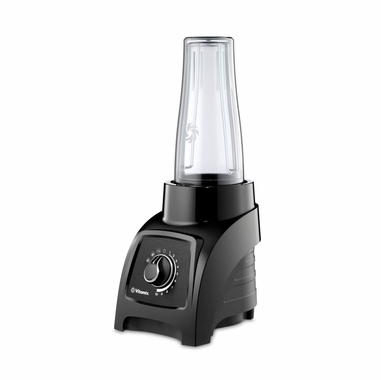 Introducing the NEW Vitamix Personal Blender Model S50 available for NOW from Harvest Essentials. Enjoy healthy and delicious beverages with the Vitamix Personal Blender, model S50. The Vitamix S50 features a double-walled 20-ounce container, that easily blends individual servings. Simply add your ingredients, blend, and take them to-go! You�ll also receive a 40-ounce container with a 2-part lid to create a variety of small-batch recipes. 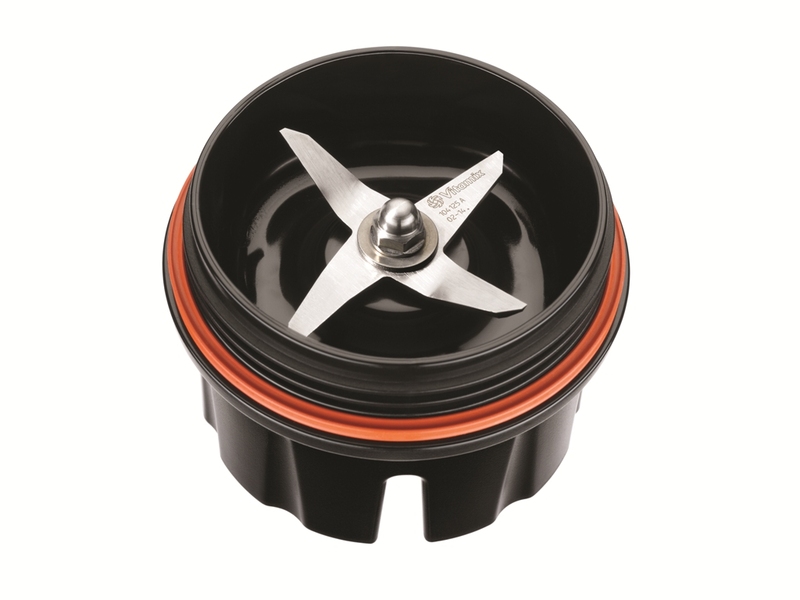 The Vitamix S50 features an interchangeable blade base that attaches easily to both containers and features the signature laser-cut, stainless-steel blade design of every Vitamix machine. 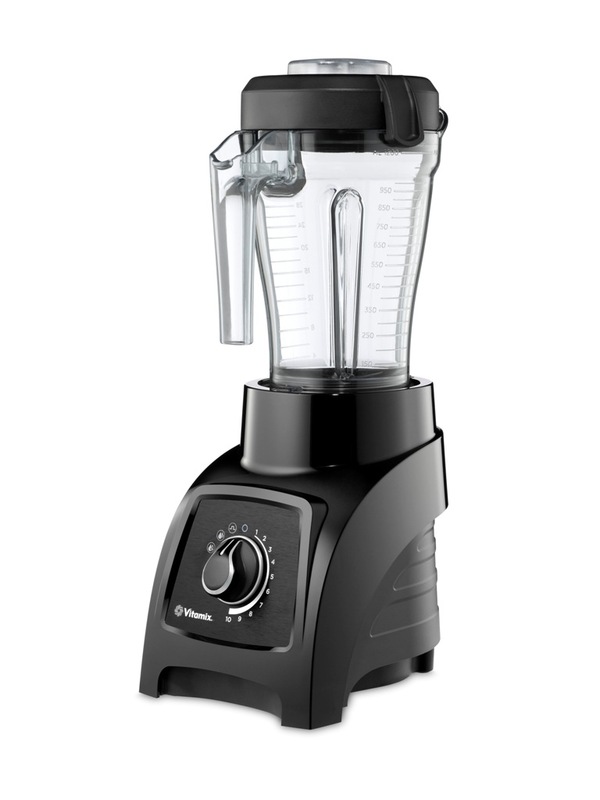 This Vitamix Personal Blender comes with 2 pre-programmed settings - Smoothie and the new PowerBlend program, which was designed for tougher blends such as powders, high volume leafy greens, high amounts of fruit, larger cuts, and oats. Unsure what you can make with your new Vitamix S50? 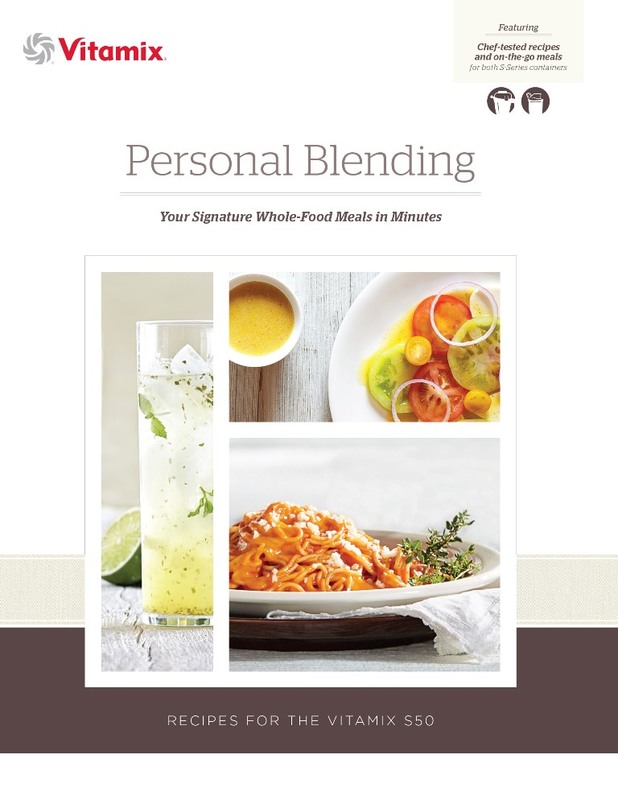 You�ll also receive the Personal Blending cookbook with recipes for every meal from the Vitamix kitchen! I have been satisfied with the entire process up to this point. Hopefully I will not need to return anything.